In every detail, Venice is a carved plinth of the unknown. 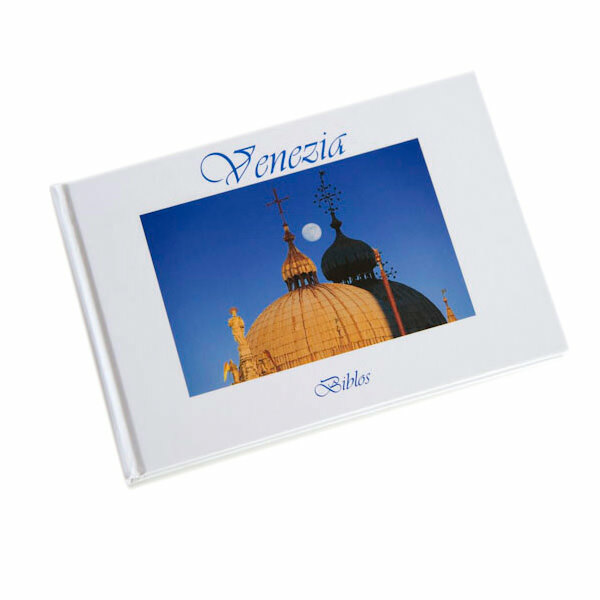 My first published book was « Venice on the edge of light », a four-years long journey around the Calli and the hidden courtyards of Venice, where now I often like to pass through during a Photo walk. Venice discovered and captured “On the edge of light”, when there is no dust in the air and the light, strong and clear, reveals shapes and shadows. The publisher was Biblos, very well known for its fine-art photographic books about the theatre La Fenice and the best-seller “Venetian Interiors”, and I had the great honor to present this book to the press and to the public inside the most famous Caffé in the whole world: the Caffé Florian in San Marco’s square! From this book on, I always went deeper and deeper inside the life of Venice and of Venetians, and I’m still on that journey. In the introduction of the book there are some lines written by the Italian poet Salvatore Quasimodo, I want to share with you: “The double outlines of houses, gardens and bridges seen against both sky and water reflect the equivocal quality of human nature itself.